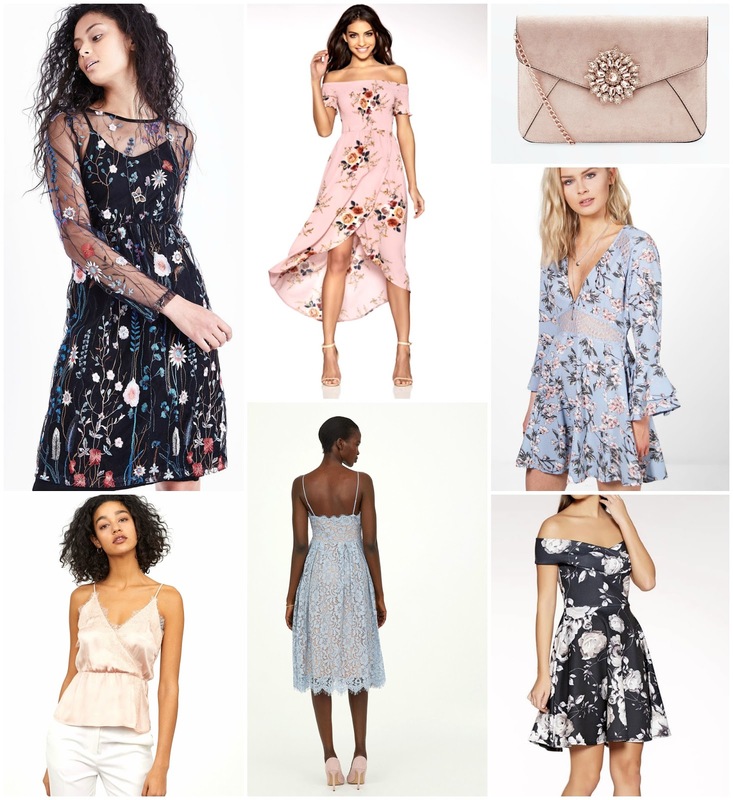 // FLORAL EMBROIDERED DRESS // BLACK AND GREY BARDOT DRESS // POWDER PINK SATIN TOP // // FLORAL LACE TEA DRESS // BLUE LACE DRESS // PINK FLORAL WRAP DRESS // // SMOCK DRESS // CLUTCH BAG // Weddings are all fun and games until you're attending not one. not two but THREE weddings within a couple months of each other and suddenly my mind is going a thousand miles per hour trying to fathom which style suits me, what colours will be best and don't get me started on the thought of accessories. I a hot mess; as you know I write my posts in advance, it's just turned midnight and I'm searching the internet for something to wear to the wedding at the beginning of MAY. That wedding is no longer three months away like it was when I first started looking for a dress, it's roughly two weeks away now. I've fallen in love with the most beautiful midi length body-con dress and whilst that sends me into a full state of panic - I'm also thinking about that last little bit of Easter egg I know is downstairs, oh that damn temptation. Luckily for me the most recent wedding I attended I was a bridesmaid so I didn't need to stress about my dress or my accessories...the bride picked them out for me (and she did a pretty fab job fyi), thankfully one of the three also involves me being a bridesmaid - HOWEVER I am being given the opportunity to pick out my own dress and trust me that's a big decision on these small shoulders. *Thankfully* my Aunt is sending me countless ideas, the theme has changed more times that I'd like to tell you but I do get to discuss ideas and decisions with my mom every other day, so swings and round abouts really. 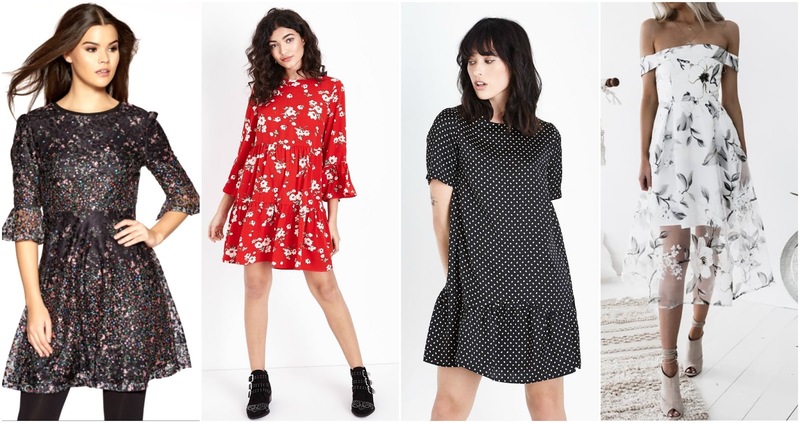 But today, today I thought it would be fun to share with you a list of potential SUMMER DRESSES I've been dying to try on for the upcoming summer weddings. I'd originally found this body-con dress and convinced myself that I'd be wearing floral and bright colours for these summer time weddings and somehow after much research I'm sticking w/ the floral theme - I can't keep my inner goth tamed and find myself constantly drawn to the darker colours. // FLORAL OFF SHOULDER DRESS // POLKA DOT HEM DRESS // LACE FLORAL DRESS // I've been drawn towards the body-con style dresses: the one that's caught my eye mahusively (and the potential one I'll be purchasing on payday) is a navy and floral body-con with a frilled hem, which after trying on in store I felt the colours hid any unflattering lumps and bumps and the midi length of the dress actually gave my short little legs that illusion of a extra inch or two. 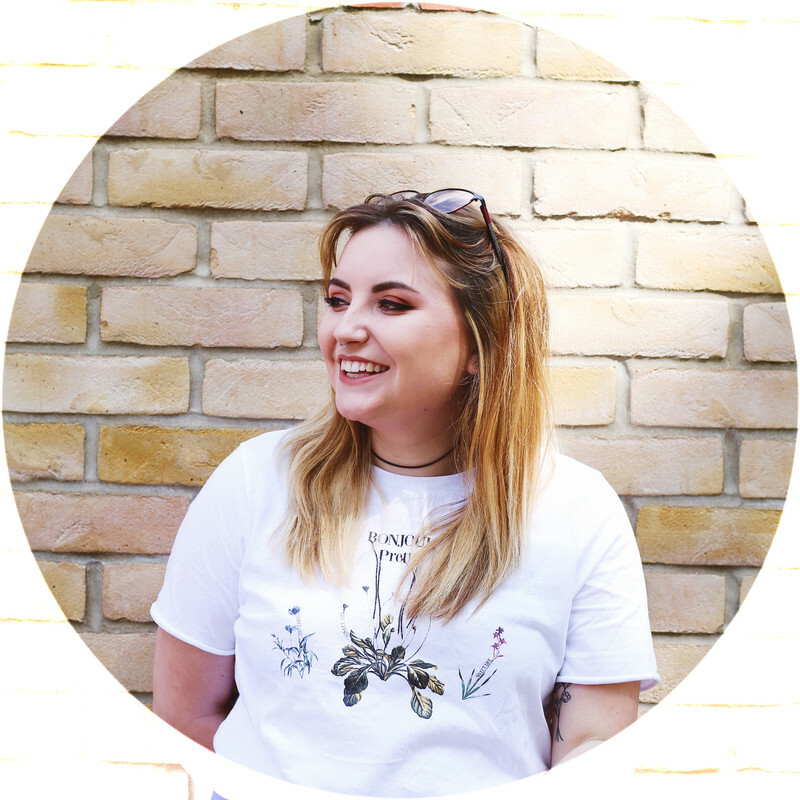 Personally I'm so sold on this dress that I'm trying to switch off all my negative thoughts about this dress not being the 'correct' style for me and how uncomfortable I'll potentially be feeling on the day and it got me thinking about styles and standards how we've drilled it into our own minds how we can't wear certain styles and how people will be making passing remarking because a dress doesn't flatter me the way a peplum, skater or wrapped dress probably would - so maybe I can create my own 'body confident' statement and wear the dress I fell in love with back in March or maybe I'll take the easy route and purchase the dress that'll hide the bloating after a full day of celebration eating and drinking - who knows, who bloody knows. Which dress is your favourite? What's your go-to style for occasions like weddings?